Rajinikanth's Kabali has recorded the biggest opening weekend of all time in India by raking in Rs 110 crore in three days, surpassing the Rs 106 crore-record set by Sultan. The film recorded a noticeable drop on Monday, 25 July. The all-India collections (Hindi + Tamil + Telugu) of Kabali are in the range of Rs 14 crore - a drop of 70% in comparison to the record-breaking day one. 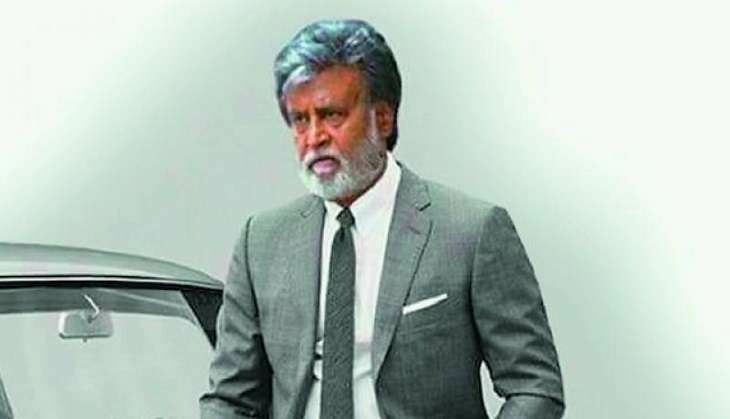 Kabali has fared the best at Tamil Nadu, while it slowed down at Andhra Pradesh/Nizam and Kerala from Day Two on. The drop in collections on Monday is testament to the fact that the film's word of mouth is mixed. Kabali has fared exceptionally well in the overseas market over the weekend but the collections abroad also witnessed a dip on Monday. The worldwide distribution rights have been sold for Rs 165 crore, and a steady trend is necessary for recovery. The four-day worldwide collections of Kabali stand at Rs 230 to Rs 235 crore (Distributor share - Rs 110 crore approx) and the film has to rake in at least Rs 100 crore more in its lifetime run to merely recover the distributor share.